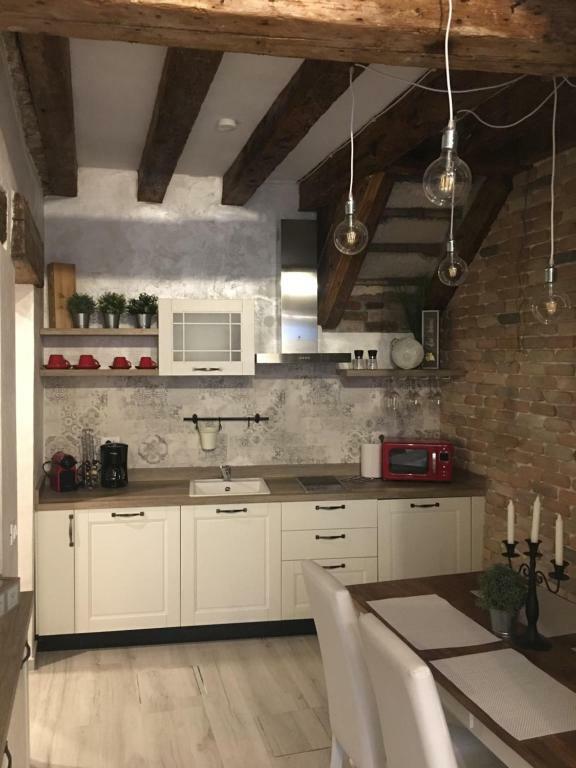 Great apartment, great location, really easy to find! We loved it all .... so close to boat service like the bus , wifi a big tick, supermarket around the corner, fruit stall, bars .... about a 25 min walk to San Marco Square .... Venice is very clean. Very modern well appointed establishment central to all locations, yet in a quiet area. Fantastic 2bedroom 2 bathroom location. Very beautiful, clean and comfortable apartment for four friends. It's near a great set of restaurants - we ate at Nevondi twice! Beautifully situated and. Lovely space to retreat to after a long day of walking. 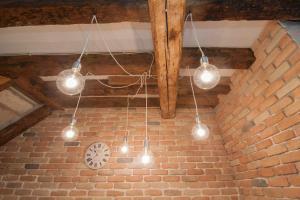 Fantastic facilities and decorated to a very high standard. Fantastically situated property with tons of amenities nearby and so handy to vaporetto stop. 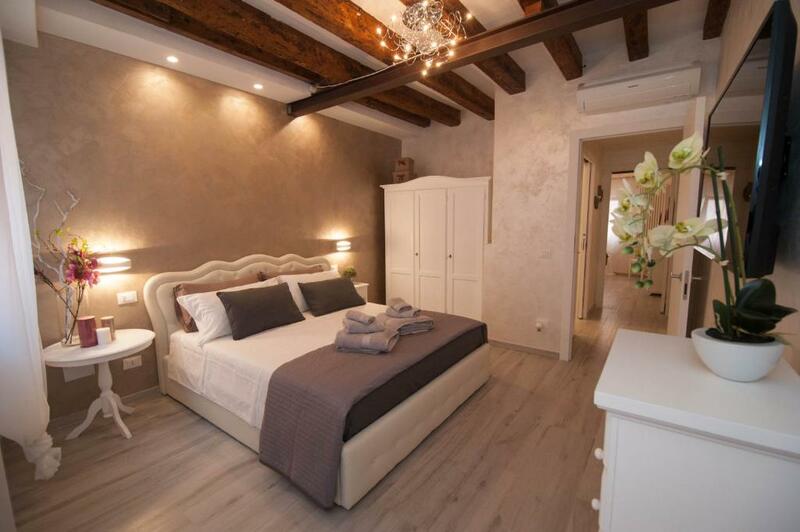 Two equally beautifully appointed bedrooms and bathrooms, not easy to find in Venice for two couples. Quiet location and lots of facilities in this stylish apartment. Warm welcome with cakes and prosecco, greatly appreciated. Can't recommend highly enough. Many hours of research helped us to hit this jackpot. 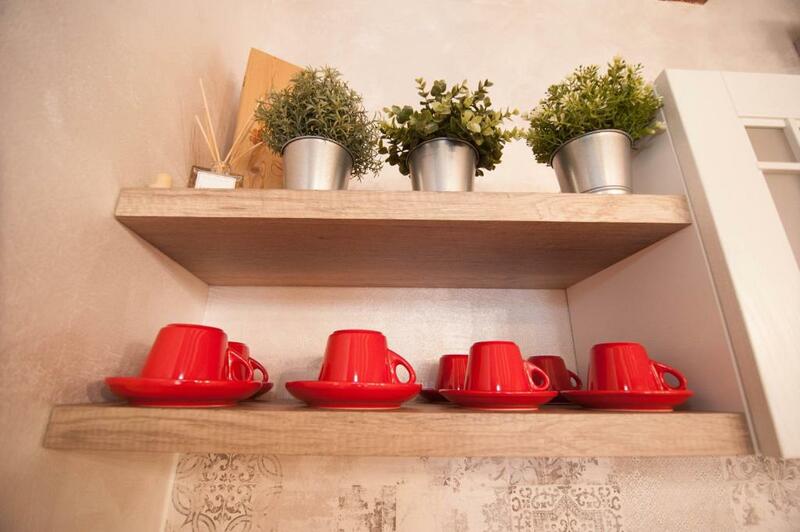 Via Garibaldi has everything you could want. We absolutely loved the location of their cute little apartment! It was off the beaten path enough that it was quiet and non-touristy. We loved eating around the corner, hearing the church bells ring and watching the school children walk to school. We were close enough to anything we wanted to do and the water taxis were very reliable. Even though the weather was a bit foggy, we still were amazed with the beauty of Venice! We would love to return sometime and will definitely stay at Ca del Pape! A great location with restaurants and a supermarket that are less than a 5 minute walk away. A very friendly and helpful host with a spacious and comfortable property. Very friendly welcome, and very helpful hosts. 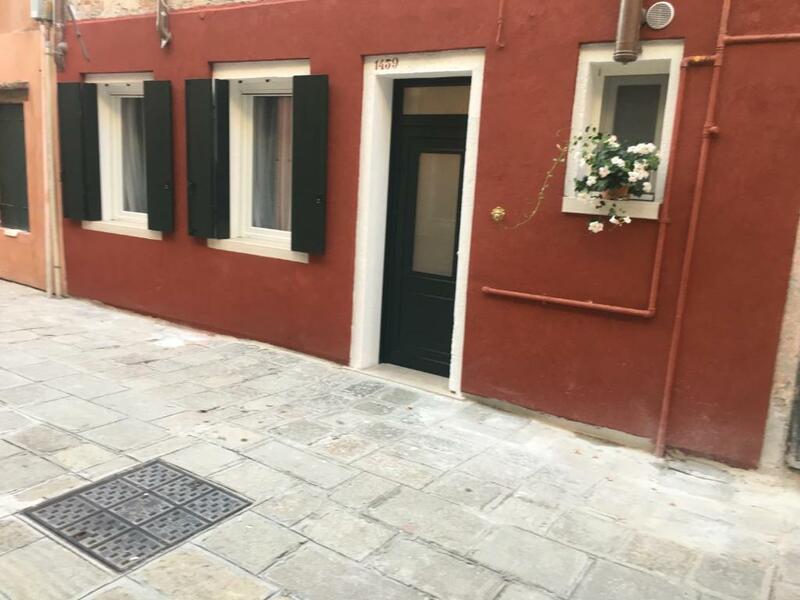 Very nice flat in a pleasant area of Venice, full of character and outside the main toursit flows. Perfectly clean and well maintained, with all modern amenities. Lock in a great price for Ca del Pape - rated 9.7 by recent guests. One of our top picks in Venice – and a guest favourite. Set 0.7 miles from Basilica San Marco in Venice, Ca del Pape features free WiFi. The apartment features 2 bedrooms, 2 bathrooms, and a fully equipped kitchen. It comes with wood-beamed ceilings and wooden floors. Rialto Bridge is 1 miles from Ca del Pape, while La Fenice is 1 miles away. Venice Marco Polo Airport is 5 miles from the property. Castello is a great choice for travellers interested in museums, Old Town exploring and culture. Ca del Pape has been welcoming Booking.com guests since 16 Jul 2017. 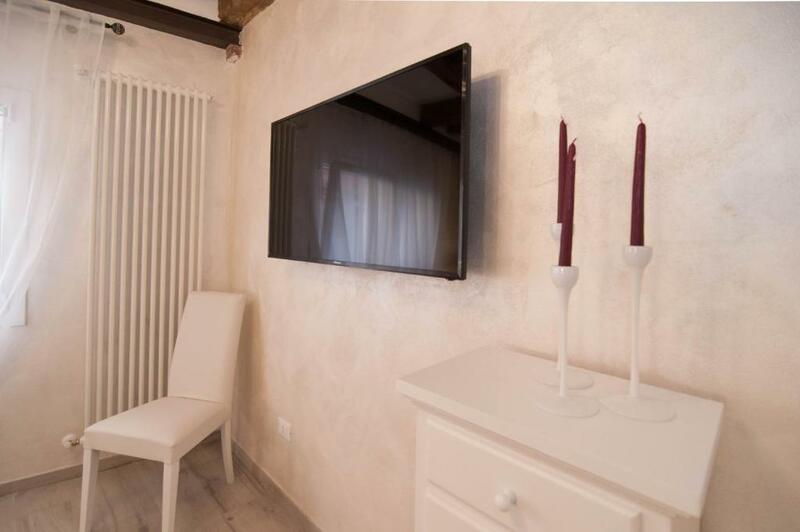 When would you like to stay at Ca del Pape? This apartment features 2 bedrooms, 2 bathrooms, and a fully equipped kitchen. 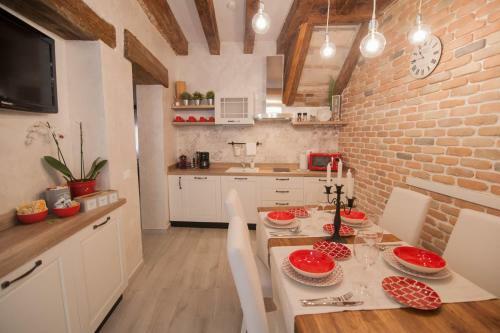 It comes with wood-beamed ceilings and wooden floors. Si trova nella zona più tipica di venezia, dove si può respirare le vere sensazioni tipiche veneziane con molto locali tipici e con larghi spazzi,tutto questo grazia alla mostra della Biennale. 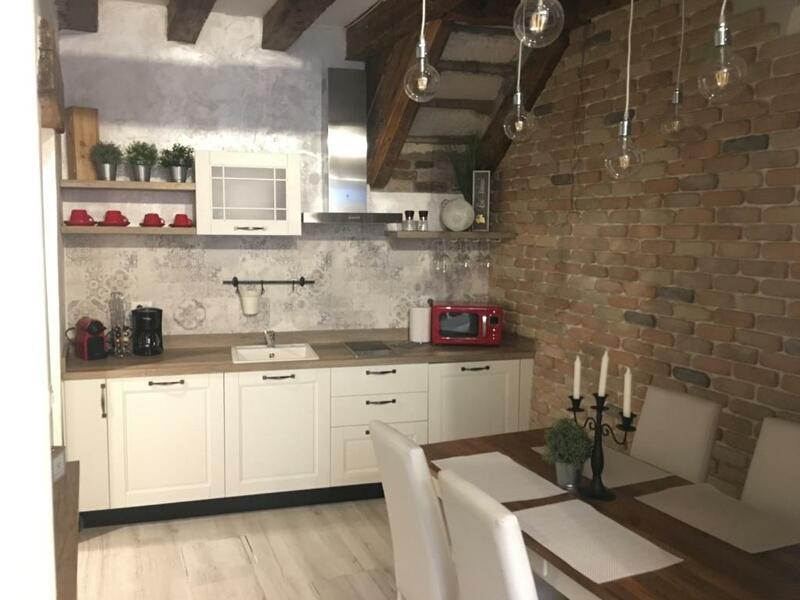 Property surroundings – This neighbourhood is a great choice for travellers interested in museums, Old Town exploring and culture – Check location Excellent location - show map Guests loved walking around the neighbourhood! House rules Ca del Pape takes special requests - add in the next step! Booking.com takes your payment on behalf of the property for this reservation. During your stay you can pay for any extras using Visa, ​Euro/Mastercard, ​Maestro and CartaSi . A surcharge of EUR 50 applies for arrivals between 19:00 and 00:00. All requests for late arrival are subject to confirmation by the property. The latest possible check-in, even if paying the surcharge, is 00:00. Please inform Ca del Pape in advance of your expected arrival time. You can use the Special Requests box when booking, or contact the property directly with the contact details provided in your confirmation. One of the reviews said it was .8 km from the beach. It is a very short walk to the water but not what most would consider a beach. The property was beautiful and great for a two night stay. It felt very homey and was extremely comfortable. Would recommend to any friends and would stay again. A sofa would be fabulous to rest on after a busy day, although the chairs are very comfortable. There was no toaster and kettle. Having both these would have made it perfect. We loved the location it was perfect. Just a bit humid but that's Venice!